I’ve recommended eBay before as a great way to test a new product. 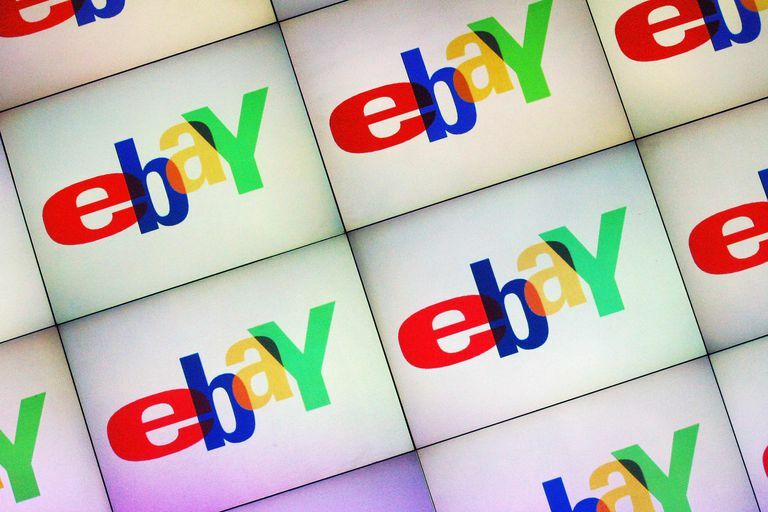 For a growing number of entrepreneurs, though, eBay is their sole storefront. The beauty of eBay is that it lets you get into e-commerce without having to go through the trouble and expense of setting up an ecommerce site of your own. These seven eBay selling tips will help you get started selling on eBay successfully and get on your way to becoming an eBay PowerSeller. Photos used on Ebay must be a minimum length of 500 pixels for the longest side, have no borders, and have no text or artwork added (such as a seller's logo). You may use watermarks and in fact, eBay has its own watermark creation service - if you don't use theirs, be sure your watermarks conform with eBay's rules. As of this writing, you can still use stock photos, but only for brand-new items, not "as the primary photo for used items; exceptions are the Books, Movies, Music, and Video Game categories". Just meeting the requirements isn't good enough if you want to actually sell the items you post and get top dollar for them; I strongly recommend that you read eBay's Top tips for taking great photos (pdf) and work at making your photos the best they can be. 2. Do your eBay research. When selling on eBay, before you list a particular product, spend some time researching other similar products on eBay and following the bidding process. This will help you gauge the interest for your product and help you determine how much your product might be worth. Shipping is under the control of the eBay seller, but some methods of shipping are better than others. 4. Pay as much attention to the writing of your eBay listing as to your picture. For selling on eBay, you need a powerful listing. And the trick to writing a strong eBay listing is to combine search engine friendly phrasing with concrete details about the product in a way that will entice people to bid on your product. Take the time to craft your eBay listing just as you would any ad. Shipping from point to point in Canada? Here's What Online Business Owners Should Know About Provincial Sales Tax. 5. Offer a full slate of payment options, including credit cards. The more payment options you, as a seller, offer prospective bidders, the more bidders your product will attract and the more successful your selling on eBay will be. 6. Focus on getting positive feedback first. Feedback really matters when you're selling on eBay. If you have a consistent record of positive feedback, prospective buyers will both bid more often and be willing to pay higher prices. So you may want to hold back on placing higher priced products until you have a successful track record as an eBay seller established. Act professionally, provide the kind of superior customer service that will build your reputation, and make sure that you’re following all the business rules that apply, such as registering your business and properly charging and remitting taxes. Selling on eBay is just like any other business; to become an eBay success, you need to follow the rules and provide the kind of customer satisfaction that will translate into increased eBay sales.